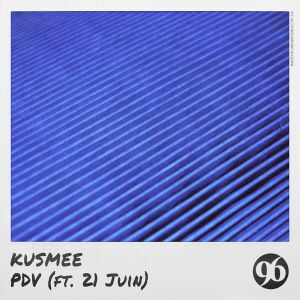 “Velvet Ivory EP” is Kusmee's second EP. 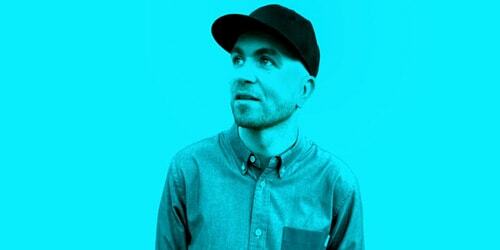 His last EP have counted up to 20 plays and are featured on numerous House and Deep House compilations. 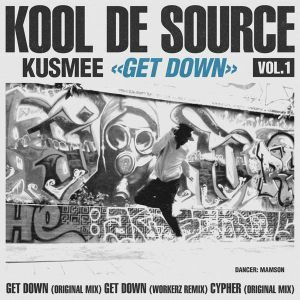 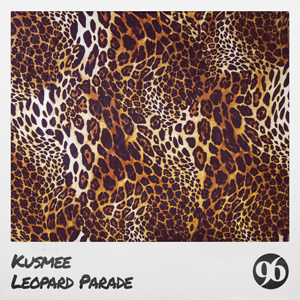 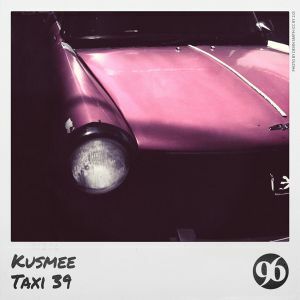 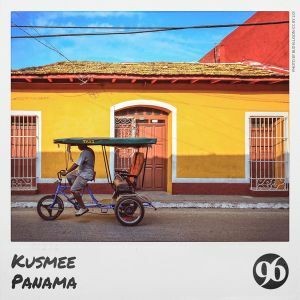 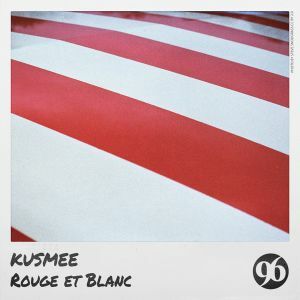 Kusmee delivers a very “Deep House” EP, also included a Old School House Remix by UN*DEUX.